Soft Streak’s seductive debut single “Ride” paints a tempting portrait of submission through vibrant, intoxicating electropop. Sometimes you just need to run on the wild side: Succumb to the four winds, and let life take its natural course, come what may. Soft Streak’s seductive debut single “Ride” paints a tempting portrait of submission through vibrant and intoxicating electropop. Atwood Magazine is proud to be premiering “Ride,” the debut single from LA duo Soft Streak. 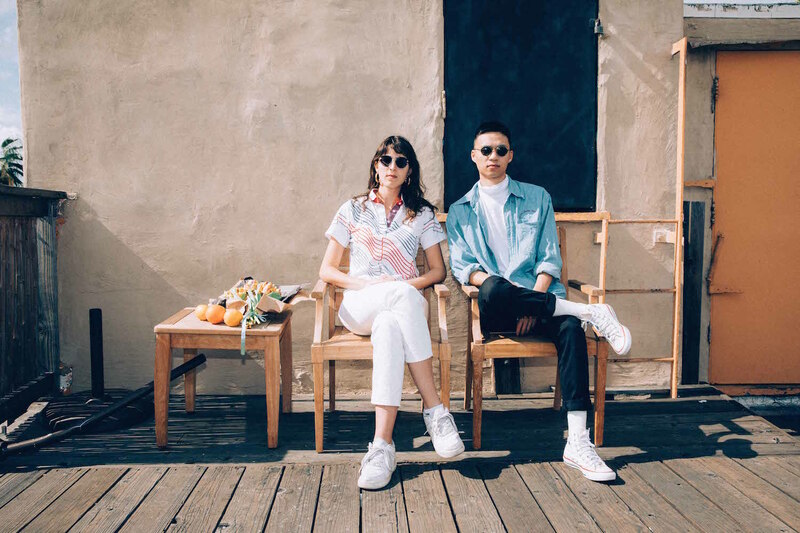 The new electropop project from Tori Schachne and Colton Toy, Soft Streak introduce themselves with dazzling richness and youthful energy: “Ride” captures an internal need to break free from life’s metaphorical chains. “Touch my cheek and whisper little lies to me,” Schachne sings in the song’s opening line, begging for a thrill. It’s an alluring entrance – one that immediately establishes submission and longing. High synths and cutting guitars create a sweetly surreal sonic environment: It’s as if we’re inside a dream, playing out a fantasy. Soft Streak’s emphatic proposition is hard to ignore: “you can awake all my dirty dreams, I might as well start to play with fire,” Schachne implores, beckoning us closer. Submerged in bright harmonies, she sounds like one of Greek myth’s Sirens luring us closer with an irresistible offer. Indeed, Soft Streak’s success lies in a special sort of seduction – not of the body, but of the mind. 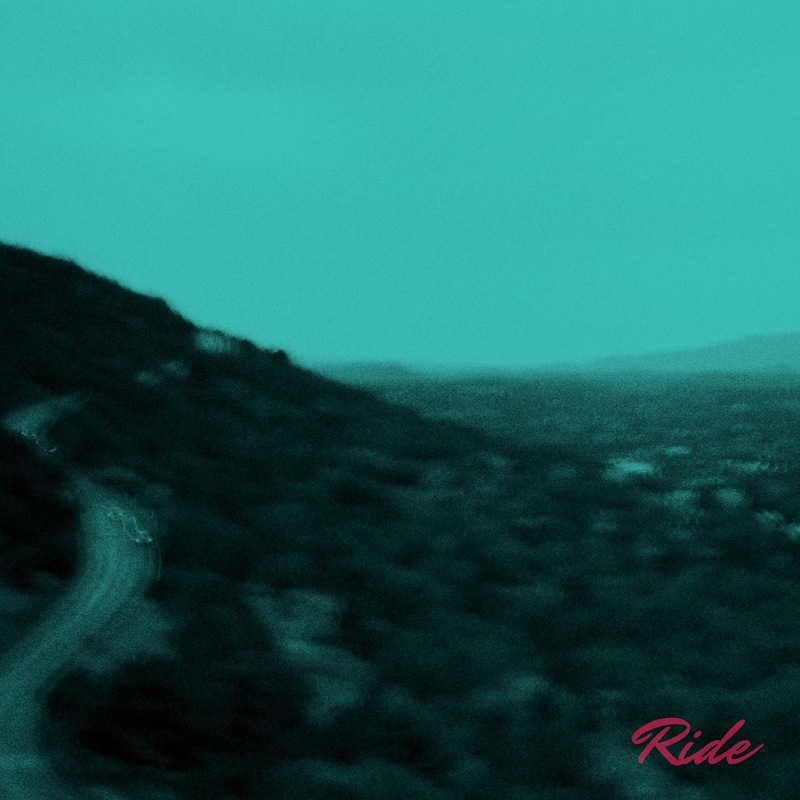 “Ride” makes us feel better about taking a risk and dancing with danger. It gives us the okay to submit ourselves to the wild side; to play with fire, and live carefree and unencumbered. Stream “Ride” exclusively on Atwood Magazine, and stay tuned for more from Soft Streak as they continue to introduce themselves in 2018. This is only the beginning for Tori Schachne and Colton Toy, and what a marvelous, indulgent way to start: Take a chance and “Ride” away with Soft Streak’s euphoric surrender.